The Realme 3 sets yet another milestone in the Philippines. The popular handset’s sales numbers this year is 900 percent higher than last years. Long lines of customers streamed to Realme Concept kiosks and authorized stores last April 6, 2019. 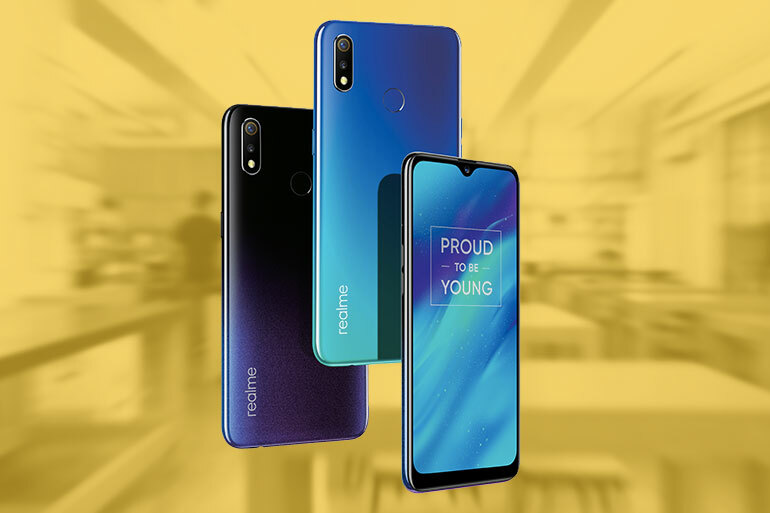 Customers were claiming their Realme 3 smartphones that were pre-ordered as early as March this year. They were able to get freebies worth PHP 1,299. 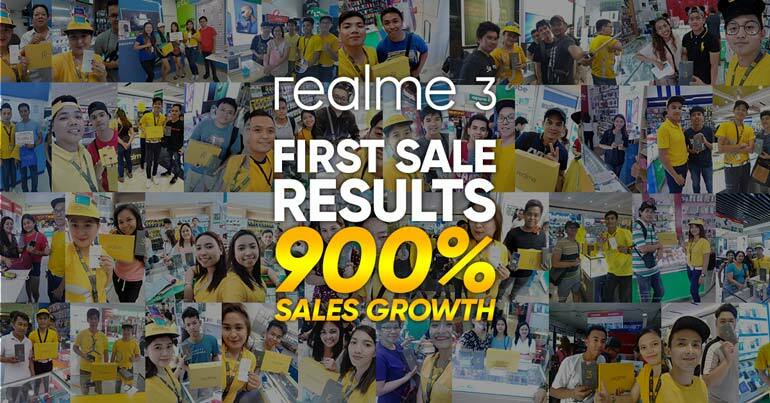 Recently, Realme Philippines set two records in Shopee — the fastest selling sub 10k smartphone and selling 500 units in 18 minutes. The Realme 3 features a 6.22-inch 19:9 display with a dewdrop notch, an octa-core MediaTek Helio P60 chipset, 3/4GB RAM, 32/64GB storage, and a 4,230mAh battery. It boasts dual 13MP + 2MP cameras and a 13MP selfie shooter.